Self Drive Vehicle Hire company. Easily recognised & well known as an established company in & around Northamptonshire. Ideally situated in the Midlands within easy reach of the M1 motorway, to cover all of your travel requirements, whether Contract or Private Hire. 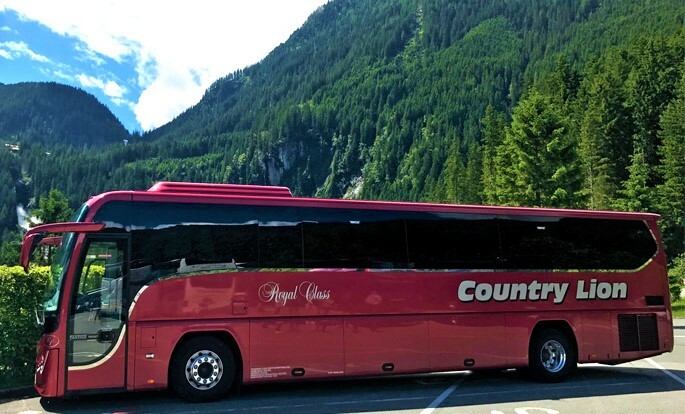 Family owned and managed since 1962, the company has built a reputation for quality and service excellence. 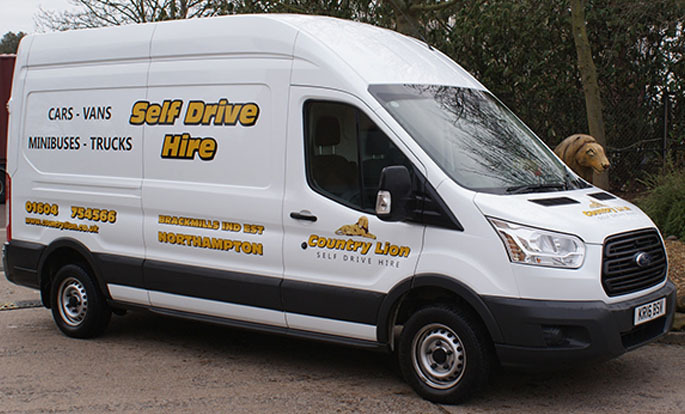 Country Lion has a wide range of self-drive Trucks, Vans and Mini-buses for Hire.  Keep up to date with Cloud Nine news and offers here. We offer MOT's on HGV's and PSV's at our Brackmills Depot. 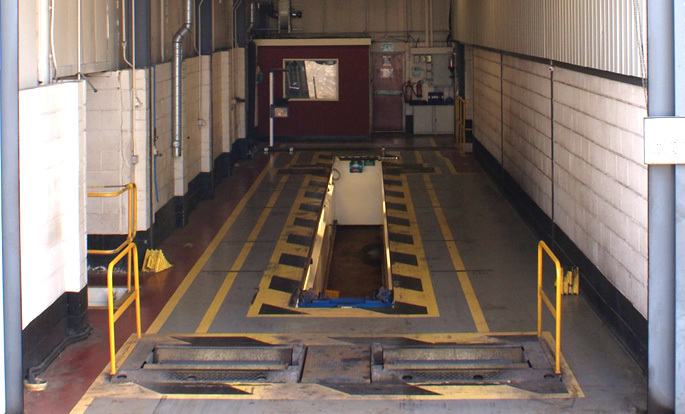 We have been appointed by VOSA to become an Authorised Testing Facility(ATF). See available positions within Country Lion. 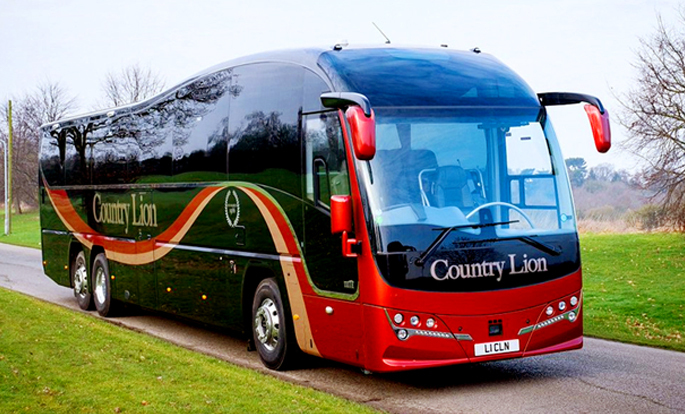 Keep up to date with Country Lion news and offers here. Find out about our company and history. The Very Best Customer Service. We are also members of the Busk Benchmark scheme. Through its research, BUSK UK has discovered that most schools obtain three quotes and then just choose the cheapest, unaware that it is vital to hire on safety criteria and not just cost alone.